Welcome to the best place to learn about female action figure toylines. Many of these are from the 80s, but there are some later lines as well. 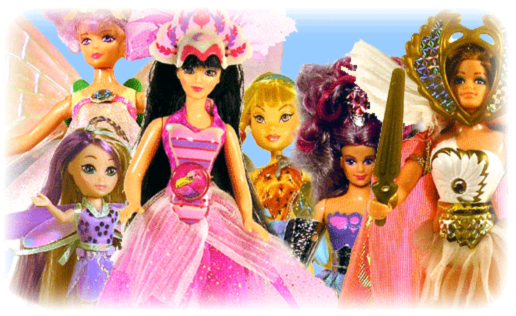 If you know of a female toyline I have not included, please contact me and let me know! I’m always on the lookout for more to add.